Janie Sharp's murder was never solved. 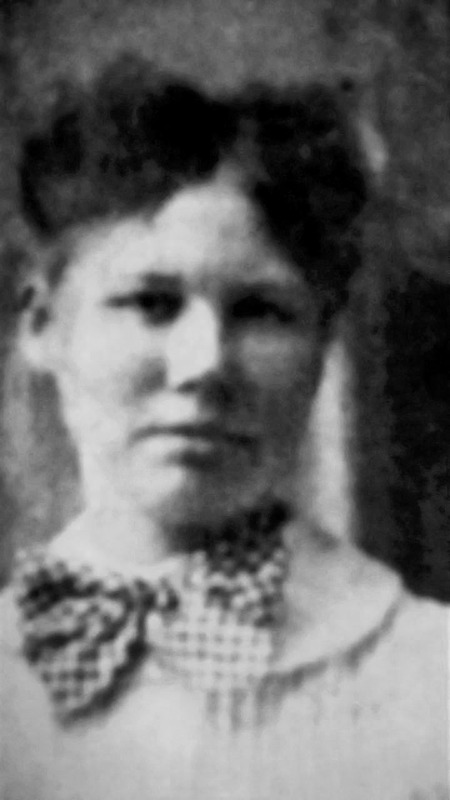 It has now been one hundred years since her brutalized body was found just off Commodore Road in the Rural Hill Community. It has almost been that long since the unsolved murders of Ben Walker and Walter Permenter. Over that time the area has changed significantly. Rural Hill was never more than a small village but it was full of life. 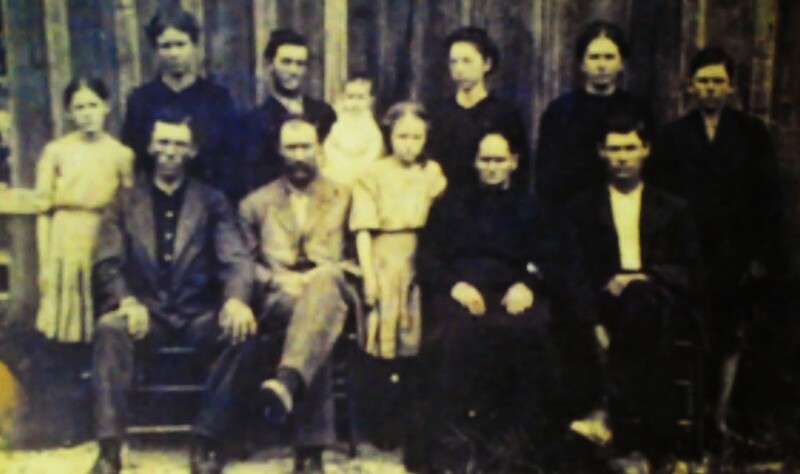 Two stores, a post office, a church, a two room school and even a small mill that produced wooden spokes were the center of a small group of farms and the families that worked them. There was no railroad and no county courthouse and it was inevitable that Rural Hill would slowly decline like hundreds of other communities across Mississippi and the South. Over the years, the Post Office closed and mail delivery moved to McCool, schools consolidated and travel became quicker and easier and the need for the stores diminished as well. Today, there is no evidence of any structures except for the Church. Rural Hill United Methodist Church continues to survive and is well maintained. Memorial in May always draws a crowd of people whose ancestors founded the Church or grew up within its shadow. The Commodore Road along which Janie's body was found, was never much more than a trail. Its location is now on private property and is likely not maintained. The Neal Ray Road where the Sharp home and the Permenter home were located does still exist and although it is a very narrow, gravel thoroughfare, it is well maintained by the county. The homesteads are long gone but one can identify locations that might indicate an old homesite. There are still a few folks who can specifically identify the location where Janie's body was found. I was contacted by an individual who provided helpful information that indicated that some evidence of Janie's moss covered tracks (heel prints) may have existed into the 1960's. 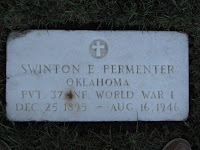 Beyond This World Of Sin And Woe"
At one time the monument was vandalized and the top marble ornament was removed. Since that time, gracious church members provided the means to restore the monument and attach the top ornament permanently. It has become a favorite place for teenagers to gather at Halloween and the area is the subject of many ghost stories that of course involve Janie and her murder. 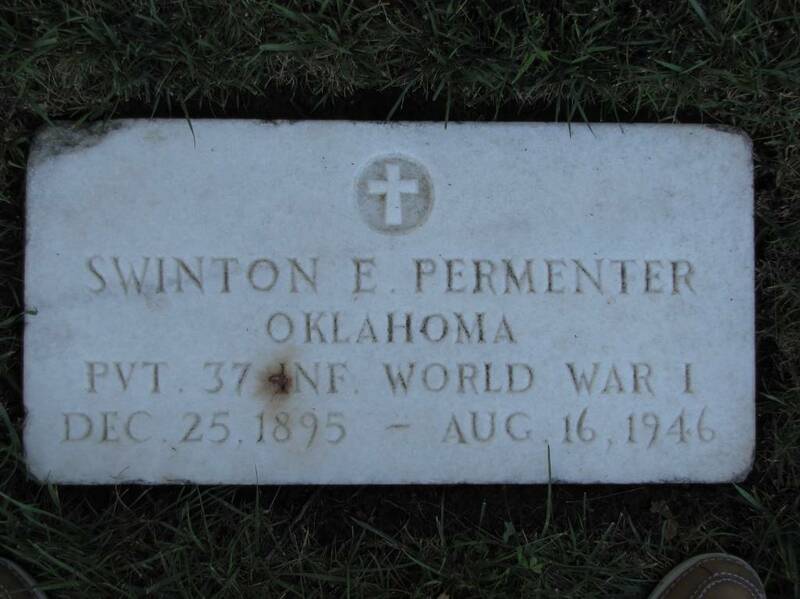 SwintonPermenter died on August 16, 1946 and is buried at the Mountain Home National Cemetery in Johnson City, Tennessee. There are a great deal of details and mostly hearsay about this event that were not included in these articles; some because they were merely rumor, others because they may not have been pertinent as told. One interesting bit of information not previously included was a Winston County Journal article that indicated that a set of bloody clothes were found hidden under a fallen log, several months after the murder. It stated that the garments showed much decay and were to be brought to the sheriff's office for examination. After that article, no further mention of these garments were made. It is not known by this writer if they ever existed, or were never submitted to the sheriff, or were determined to not be pertinent to the case. In any event, they were never mentioned again. I would be amiss if I didn't give credit to two compilations about the Janie Sharp event. THE TRIAL for the MURDER of PERNINAH JANIE SHARP by Lucille Wood and TRIAL OF SWINTON PERMENTER FOR THE MURDER OF MISS JANIE SHARP JULY 21,1910 by Ruby C. Hurt. Both of these books are available for sale at the Winston County Library and I encourage those who are interested to take a closer look at these compilations of news reports and trial transcripts. They contain more details and contradictory information. Thank you for the series of articles.